Mark Zuckerberg’s recent announcement indicating Facebook’s intentions to prioritize friends and family in news feeds prompted concerned conversation. While this does mean change is coming for businesses, rather than panicking we should consider the benefits of knowing what’s on the horizon. From there we can develop a plan and know how to appropriately adapt. 1. It’s Time to Pay to Play. If you’re only relying on organic Facebook, it’s time to invest in paid advertising on Facebook. 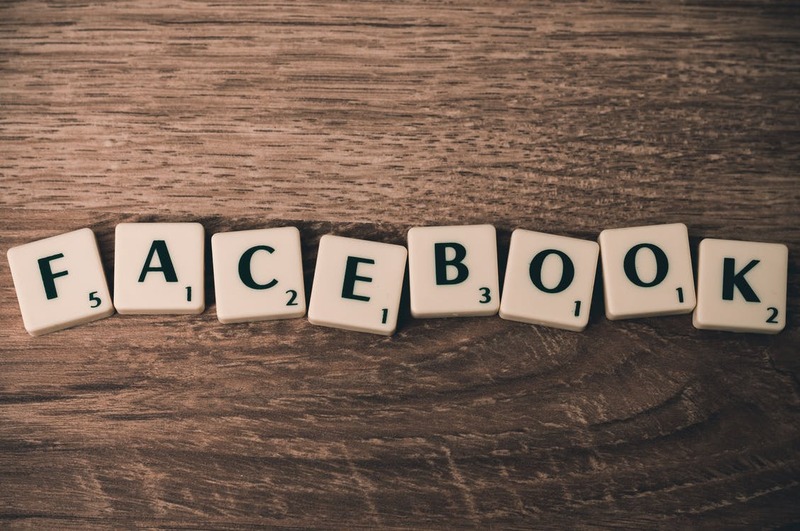 Zuckerberg’s announcement to prioritize meaningful posts from friends and family and posts that cultivate conversation acts as the final nail in the coffin for organic strategies. Building campaigns will provide the necessary boost to ensure your content has the opportunity to get in front of the right eyes. 2. Have More Meaningful Interactions. Zuckerberg has actually given us everything we need to know about staying ahead of the curve. He’s telling us we need to foster a positive experience for users. The future of fruitful Facebook ad campaigns starts with content that stimulates positive and meaningful conversation. His responsibility is to create a Facebook experience that is enriching, healthy and engaging. You need to mirror that sentiment in your ad copy. To successfully build Facebook presence, you must stimulate meaningful interactions without being promotional. You must abandon “engagement bait,” and stop using copy that asks users to comment, react or share. If you don’t, you’ll see performance plunge. Identify content that resonates with your audience to naturally initiate conversation. Take inventory of past posts and identify what kinds of posts get your audience talking. However, don’t simply look for posts that saw the highest number of comments. Find the posts that stimulate conversation and reactions among users. Facebook will prioritize posts that users are more engaged with, so know who your audience is and what they find interesting. 3. Test New Ad Copy and Hooks. To get your business to the next level, particularly in light of Zuckerberg’s announcement, you need to approach your audience in different ways. Because you’re speaking to customers with distinct personalities, you’ll need to find the secret sauce to prompt conversation. Testing will help. Never rely on a single hook or style of ad copy. Instead, test these aspects of your ads to adapt to different personalities within your target audience. Consider utilizing Dynamic Creative, a tool in Facebook’s Power Editor that allows you to create several variations of your ads. Leverage this to amplify testing and find the right formula to best connect with users and stimulate conversation. This Facebook update serves as an exciting opportunity for you to get even more creative with your ad campaigns. If you have questions or are looking for an agency with experience in social media management, we would love to hear from you!